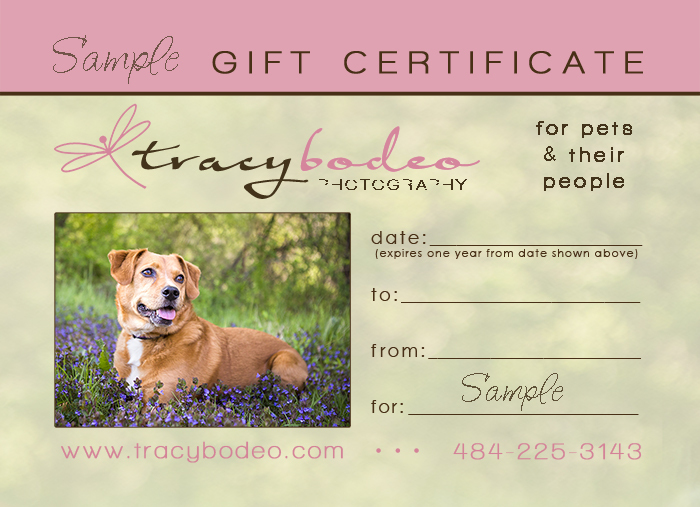 ← Spring is here- Book your pet portrait session now; Dog, cat, pet portraiture in the Lehigh Valley by tracy bodeo photography. 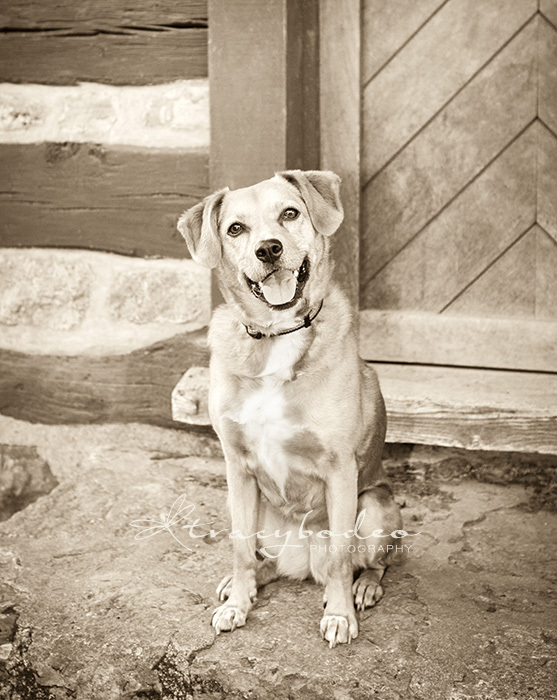 Posted on July 15, 2015, in Pet Photography and tagged Allentown pets, Bethlehem photography, cat portraits, dog portraits, Easton pets, gift certificates, Lehigh Valley pet photography, pet gifts, pet portraits, pet portraiture. Bookmark the permalink. Leave a comment.